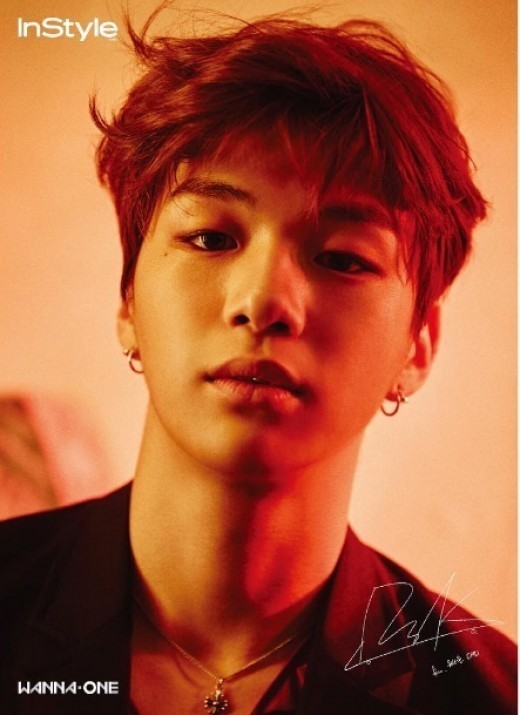 K-pop rookie sensation Wanna One was assessed to be the most valuable in terms of brand reputation, as its members took the top spots in the related list. The list compiled by the Korea Reputation Center -- based on over 130 million pieces of data on 320 individuals in K-pop boybands from Aug.15 to Sept.16 -- put Kang at No. 1 and its bandmates Park J-hoon, Hwang Min-hyun, Ong Seong-wu, Kim Jae-hwan, Yun Ji-seong, Park Woo-jin and Lee Dae-hwi at No. 2 through No. 8. Taeyang of Big Bang was ranked at No. 9, disrupting the list that would have otherwise relinquished the top 11 spots to the 11-member Wanna One. Other K-pop stars like N of VIXX, Max Changmin of TVXQ, Song Min-ho of Winner, Jimin of BTS and Baekhyun of EXO also made the top 30. It marked the second straight month that Kang has claimed the top spot on the list. “Kang‘s brand was assessed to have been related to words ”cute, handsome, pretty,“ and other related keywords were ”Wanna One, sue, Yun Ji-seong,“ the KRC said. Kang and Yun have recently launched legal action against malicious online commenters. It was also revealed that 71.62 percent of buzzing related to Kang was positive.